The new sedan (sorry, no wagon) will compete with the A3 and 2-Series. Though the A-Class has been around since 1997, the car has never been sold in the US, until now. 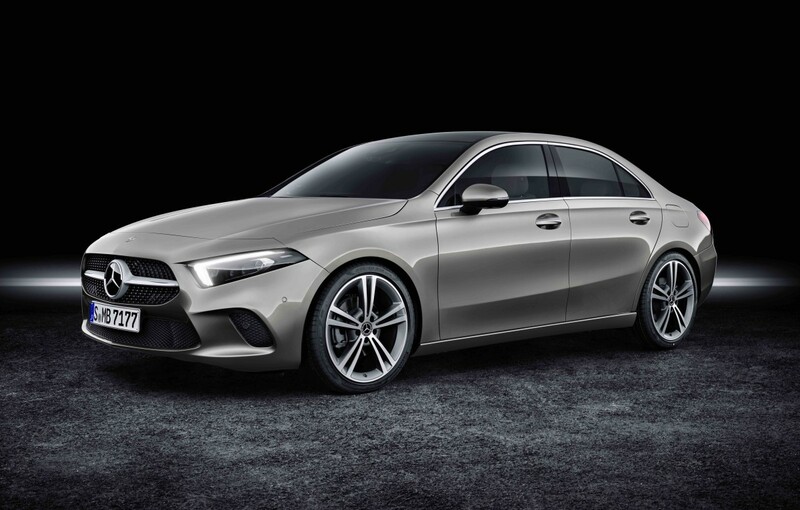 Mercedes-Benz has debuted the all-new A-Class sedan, which will sit below the CLA and become the entry-level car in the Mercedes-Benz lineup. Its features, however, are as premium as its higher-end counterparts. 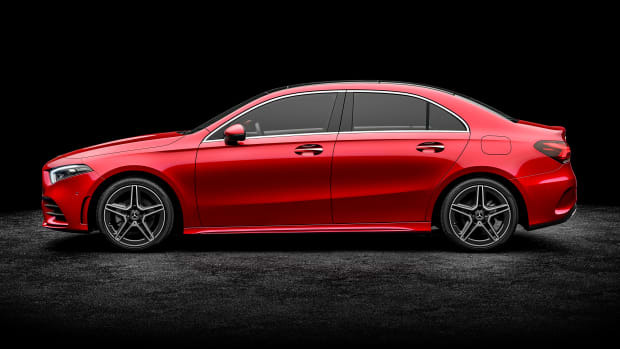 The car will be available in an A220 and A220 with 4MATIC all-wheel-drive, both cars will be powered by a 2.0L inline-4 turbocharged engine that produces 188 hp and 221 lb-ft of torque and features a 7G-DCT dual-clutch transmission. 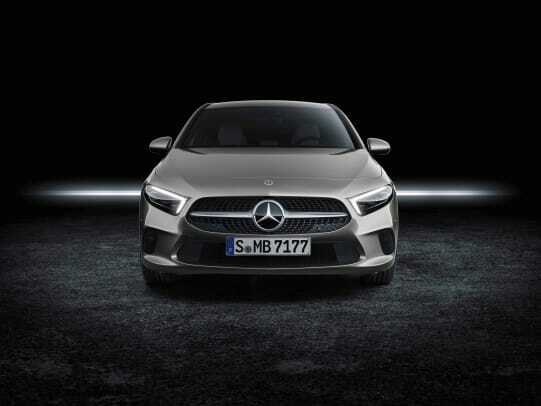 It will also be the first car to utilize their new MBUX - Mercedes-Benz User Experience multimedia system that features intelligent voice control, a fully digital instrument cluster, and artificial intelligence technology that adapts to the driver. 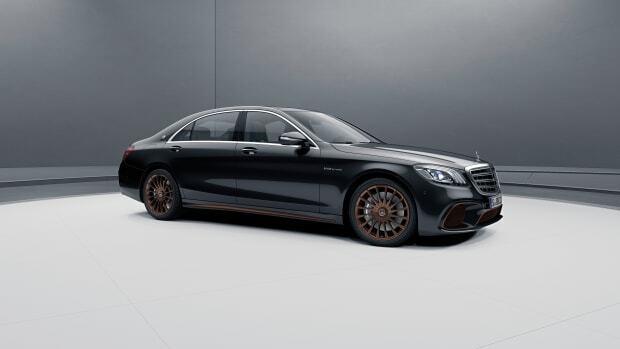 It will also feature an array of driver assistance systems that have trickled down from the flagship S-Class sedan such as Active Brake Assist to help avoid rear-end collisions, Active Lane Keeping Assist that can warn drivers when the car drifts out of the lane, and PRE-SAFE PLUS that can detect a collision that is about to happen and automatically apply the brakes to reduce the potential for another crash. 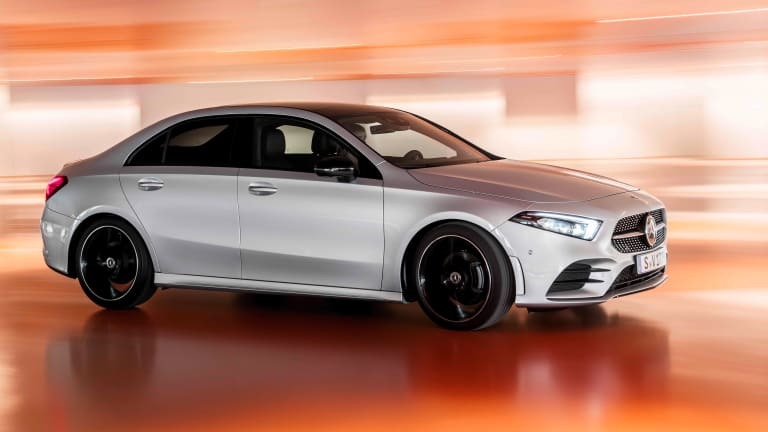 The new A-Class sedan will hit dealers later this year. The newest member of the Mercedes-Benz family arrives in China.